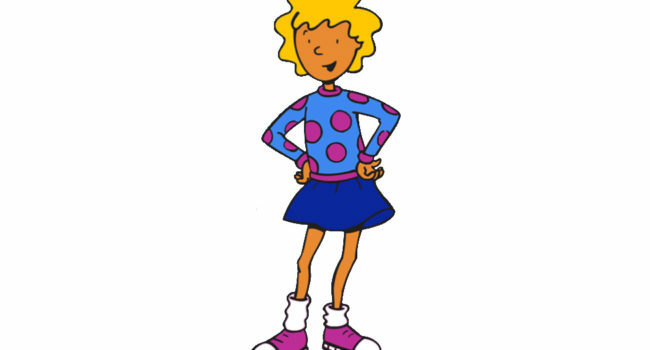 Patricia “Patti” Mayonnaise is the secret love of Doug Funnie and a recurring character in the Disney/Nickelodeon cartoon Doug. This guide will focus on her Nickelodeon design. 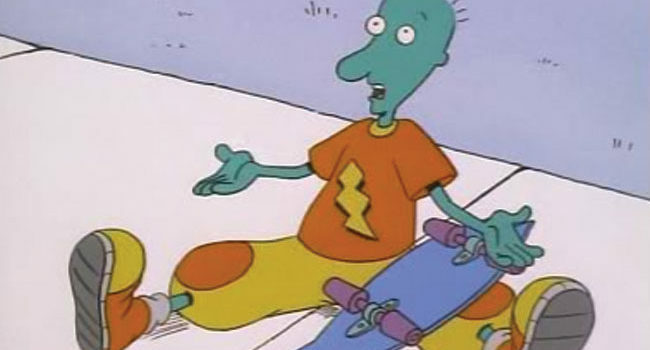 Relive the 90’s as your childhood pal, Doug. Apart from his big heart and wild imagination, we remember his reliable green sweater vest and oversized khaki shorts.